A new study has come to a surprisingly conclusion on what is preventing you from losing the weight. If you’re having difficulty shedding those unwanted pounds, a new study may have a surprisingly simple reason for why that is. It may come down to stress, which scientists believe may be cancelling out any gains you have from eating a healthier diet. Stress has long been pinpointed as the culprit behind health problems, but it may also cause your body to burn fewer calories, according to the research, which was performed by scientists at Ohio State University. The team found that women who ate a breakfast with lots of calories and healthy fat after a stressful event, the bodies burned fewer calories and raised indictaors in their blood that would be present if they had eaten a meal with bad fat. The team compared women who ate breakfasts of biscuits, gravy, eggs and turkey sausage, with some having the meals made with palm oil, which has lots of saturated fat, while others ate it with monounsaturated sunflower oil, considered a good fat. 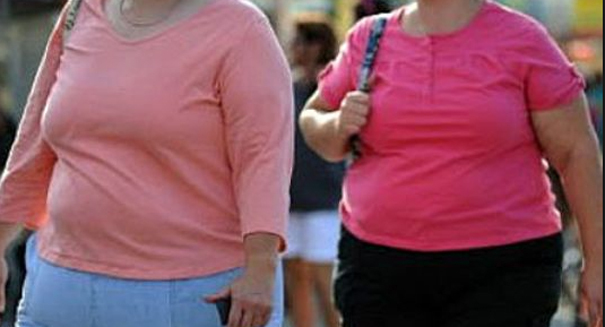 Women who ate the bad fat had higher blood markers for bad health indicators. Good fat lowers this inflammation, but after a stressful event, there wasn’t much difference.